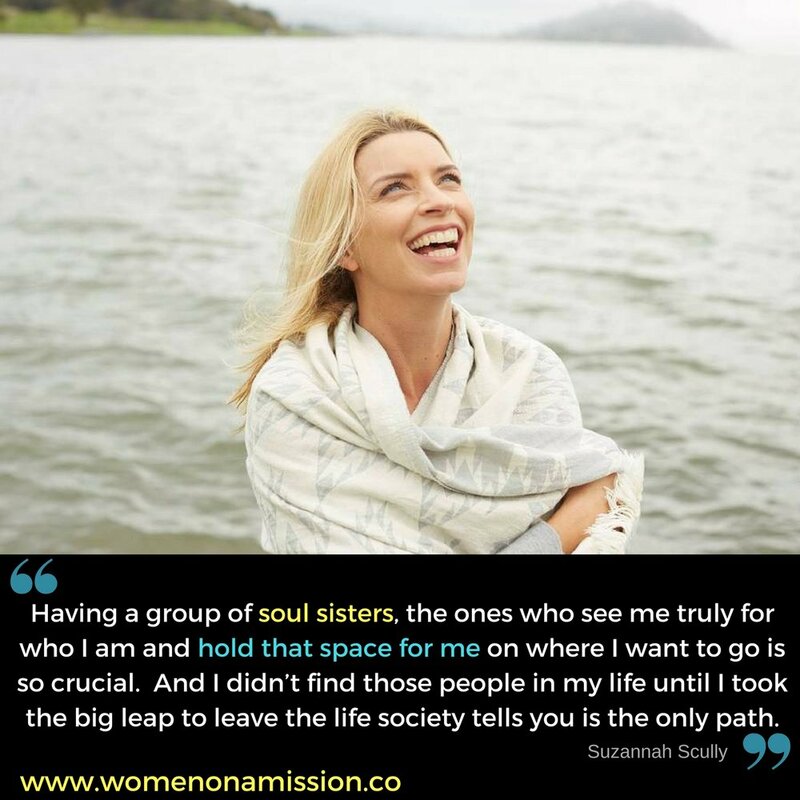 Suzannah is the host of the podcast The Cosmos In You, where she explores the nature of our consciousness and reality. 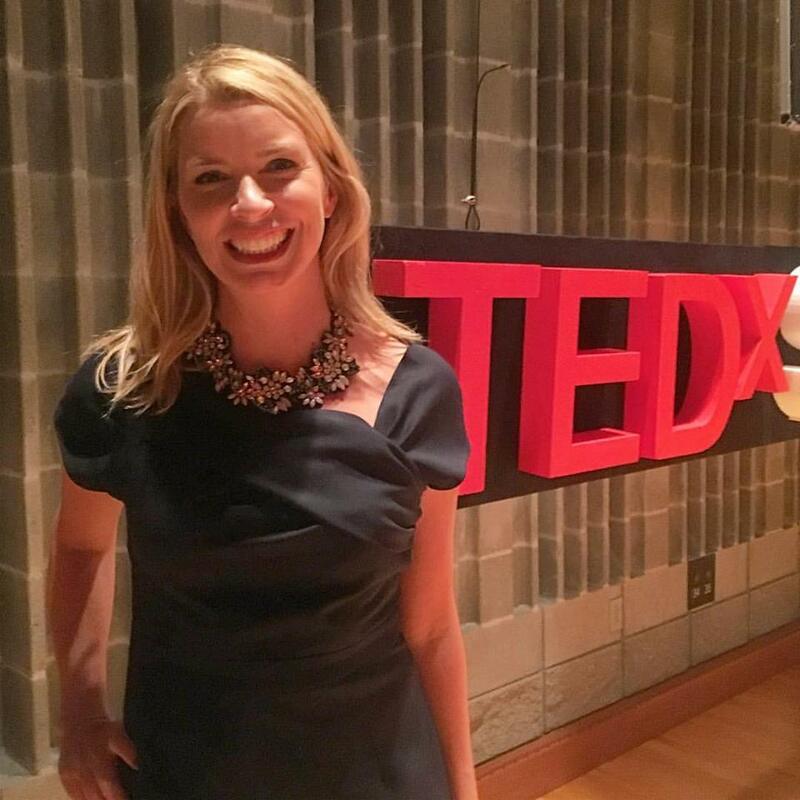 She is also an executive coach and TEDx speaker. 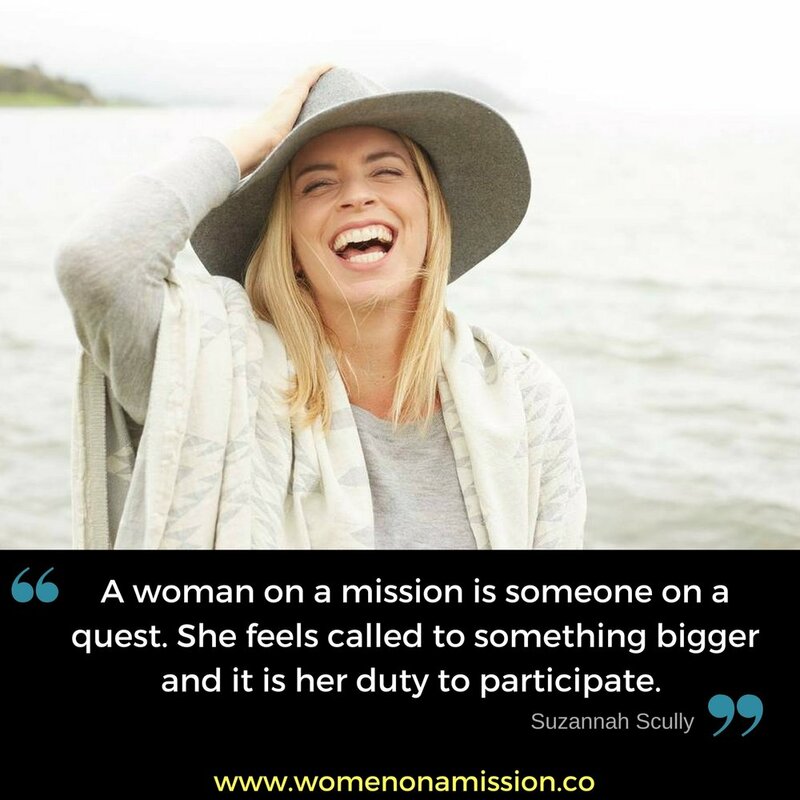 No matter what she is doing, Suzannah is passionate about helping people create possibility in their lives. Today we’re talking about how to identify and move past limiting beliefs and the stories we tell ourselves, how she uses the term “I wonder” to get curious about what is possible for herself and her clients, and her journey of quitting her corporate job to create her own path. Want to know more about Suzannah? Here is a video we recorded when Women On A Mission was just an idea I had. One year later and it's now a podcast and Suzannah Scully is still sharing her epic wisdom with us! Byron Katie: Is this true?